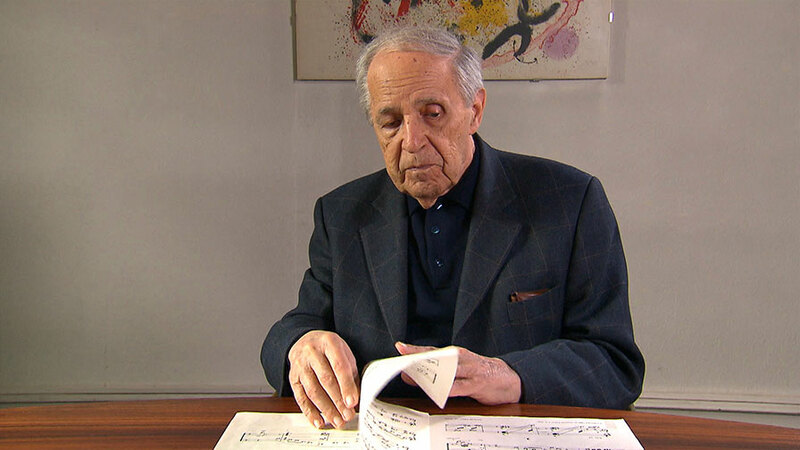 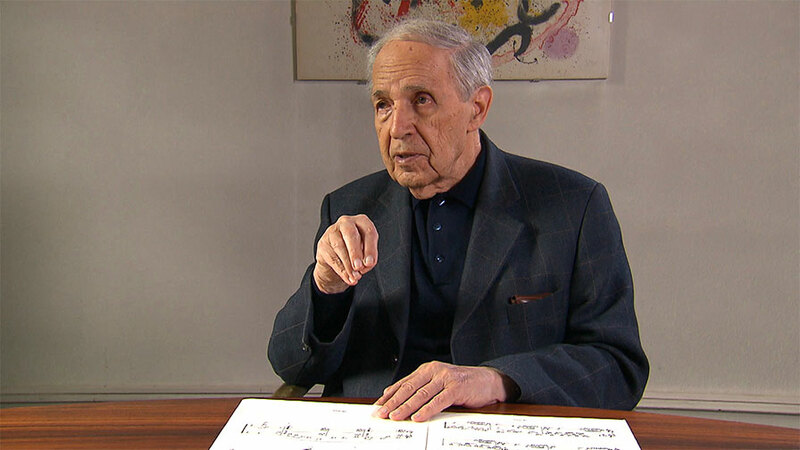 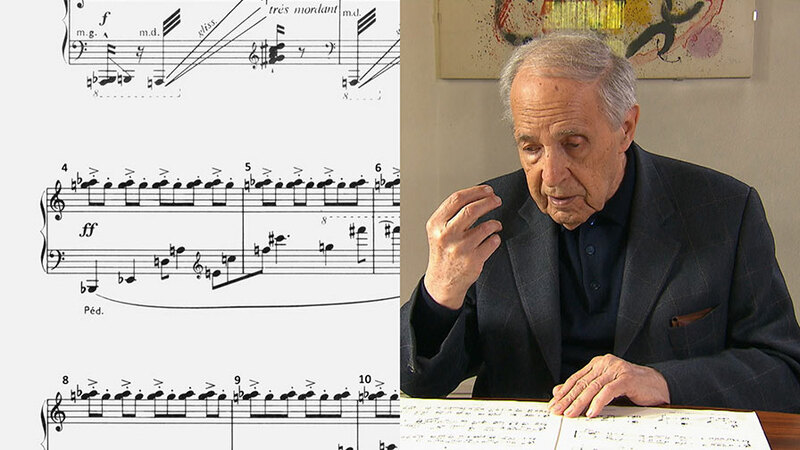 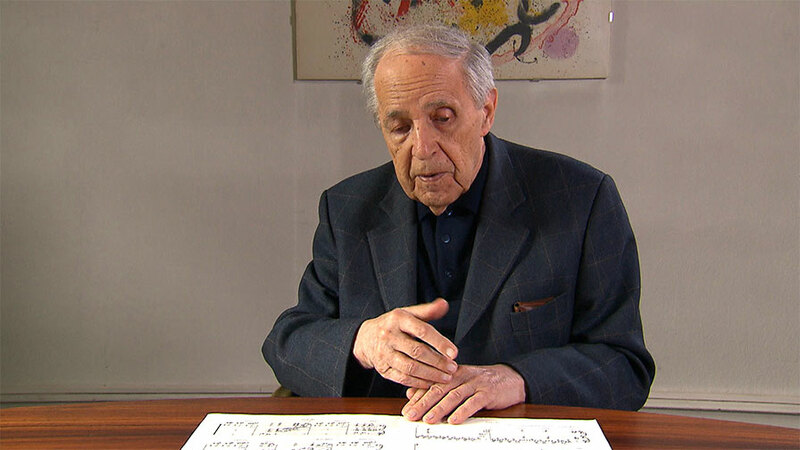 Pierre Boulez has expressed his thoughts on Douze Notations in many different contexts. 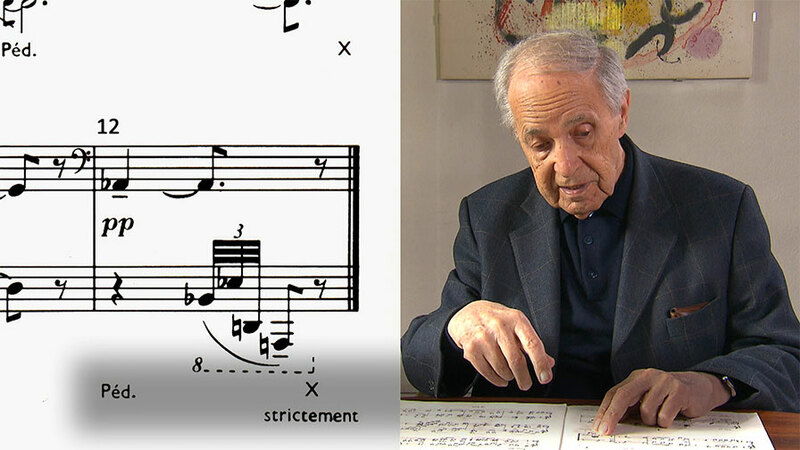 Usually his discussions have centred on Notations pour orchestre. 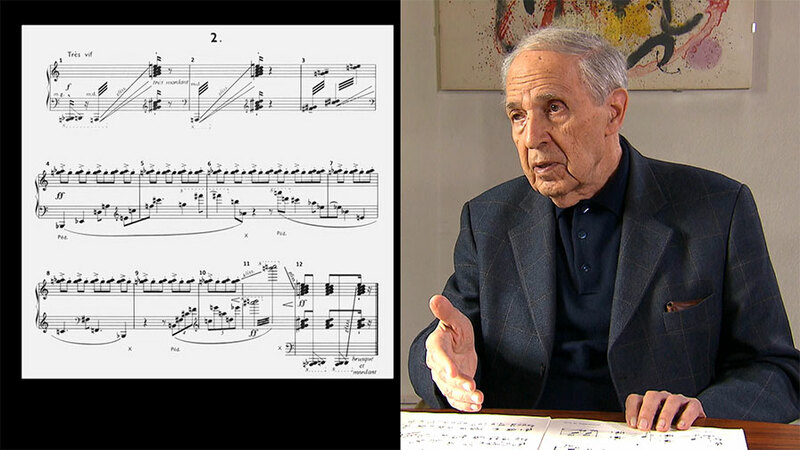 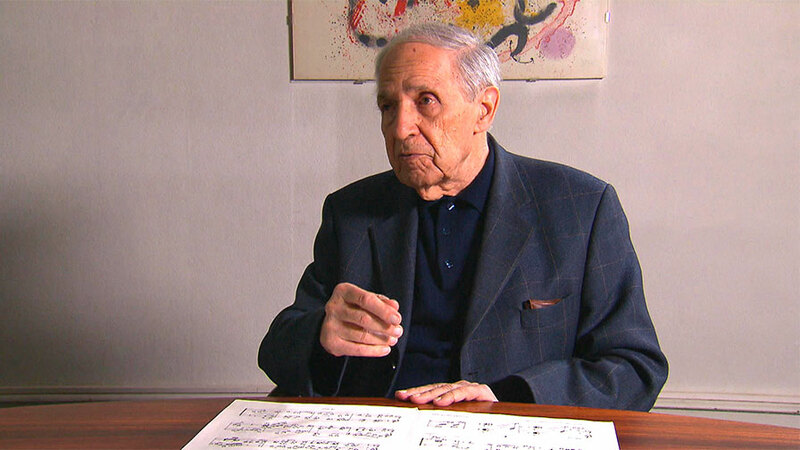 The following video interview, made for this website in May 2012, focuses on the piano pieces of 1945 which contain the basic musical material he later expanded when composing the orchestral pieces. 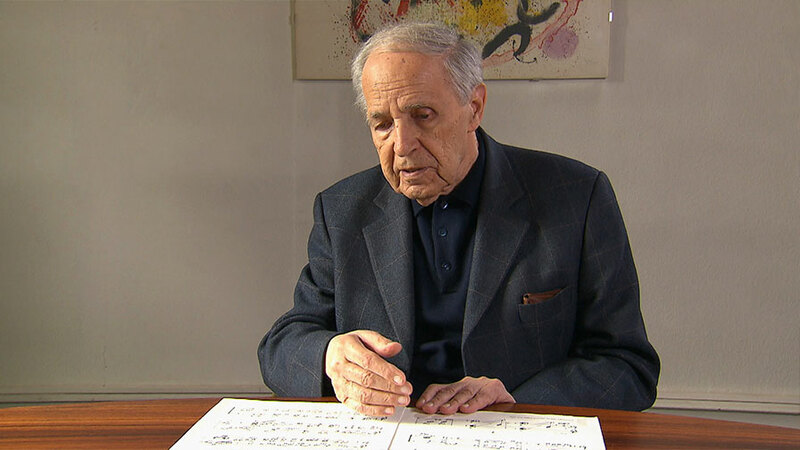 Speaking to Tamara Stefanovich and Tobias Bleek, the 87-year-old composer explains the circumstances surrounding the work's origins and its compositional approach and offers detailed introductions to the pieces and guidance for their performance. 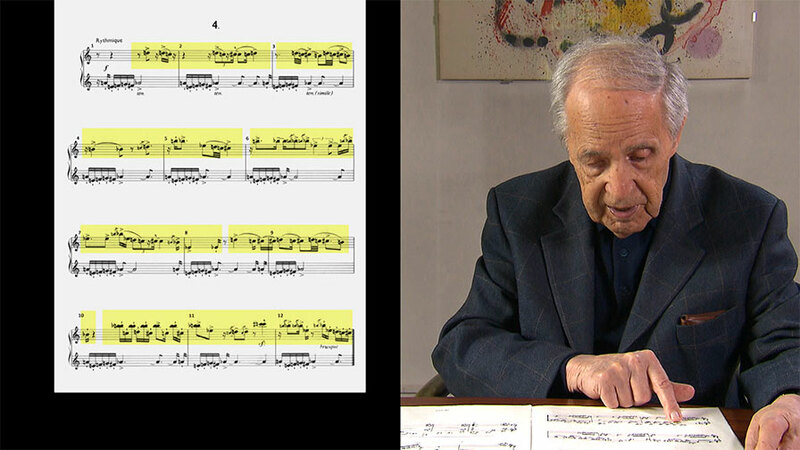 Some of the video sequences can also be found in the interactive Notations scores. 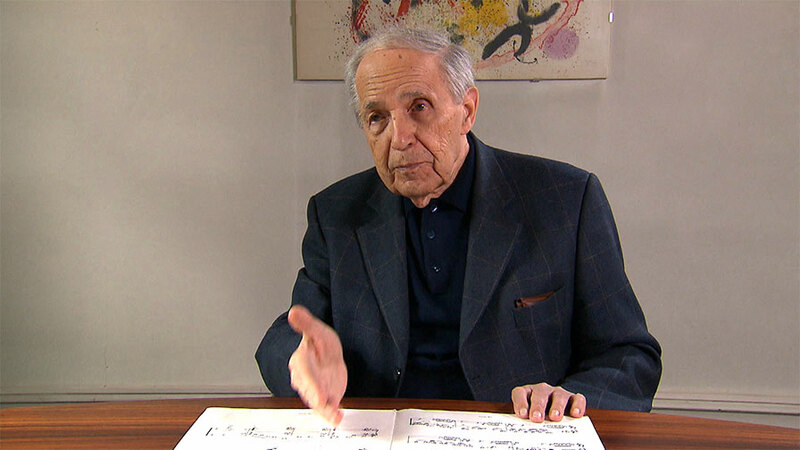 Your browser must be HTML5 enabled to view this video. 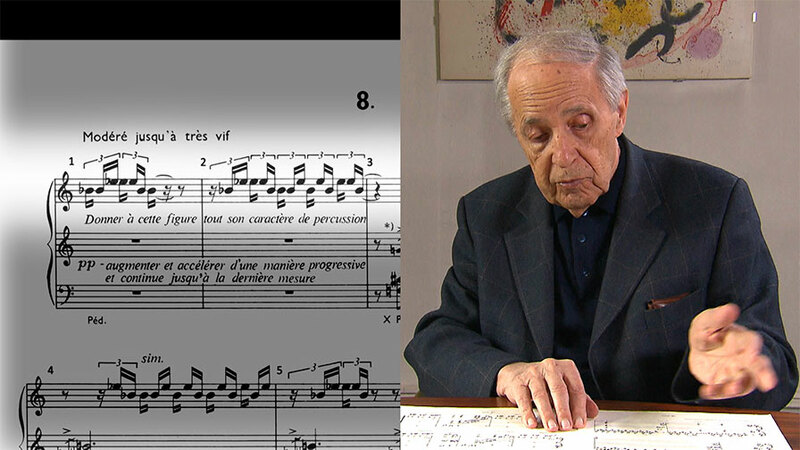 Can Douze Notations be approached without a knowledge of the music of the first half of the 20th century? 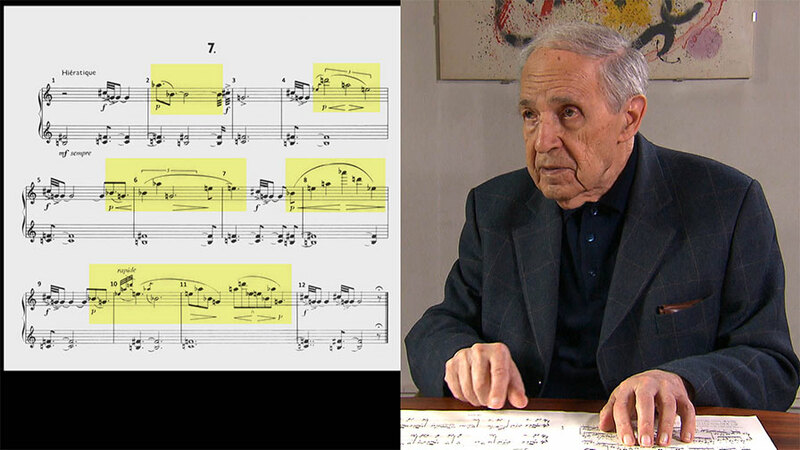 When learning these pieces, is it important first to analyse the musical text? 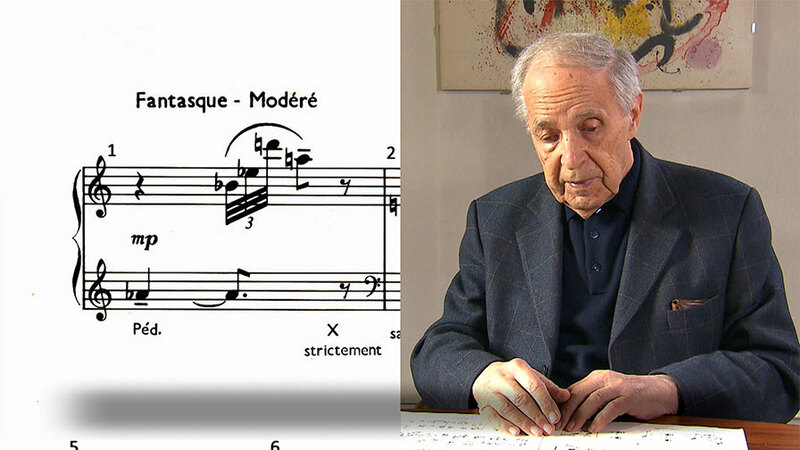 Did you compose Douze Notations at the piano or at your desk?